Legendary actor Dilip Kumar celebrated his 95th birthday on December 11, 2017. 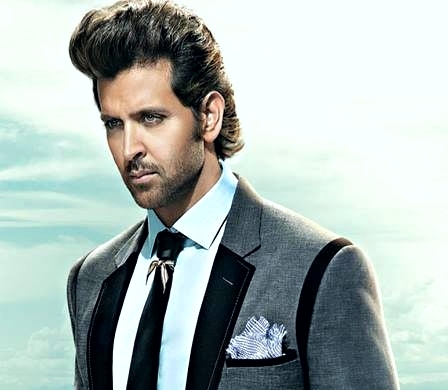 Widely known as the ‘Tragedy King of Bollywood’, the star’s acting prowess, charisma and good looks are unmatchable. 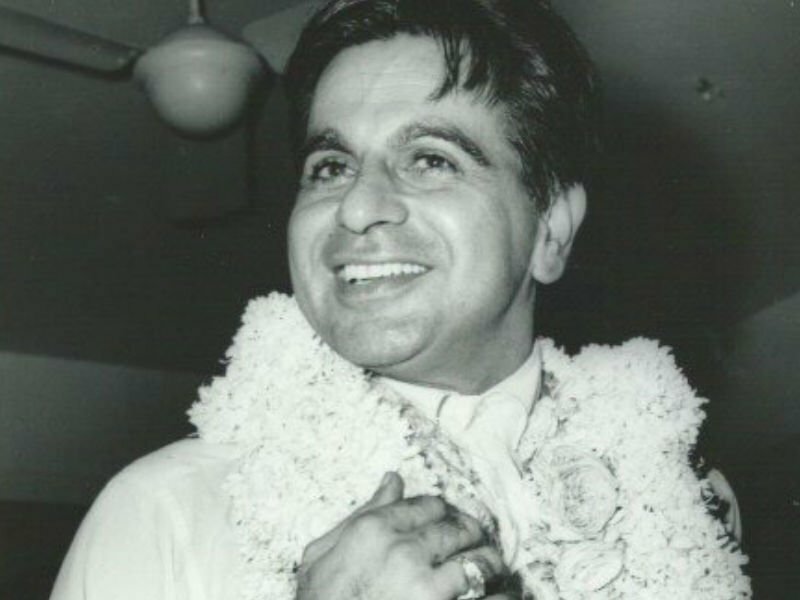 Compiled from Pinkvilla, here is a list of 10 lesser-known facts that prove why there can never be another Dilip Kumar in Bollywood. 1) His real name is Mohammad Yusuf Khan. 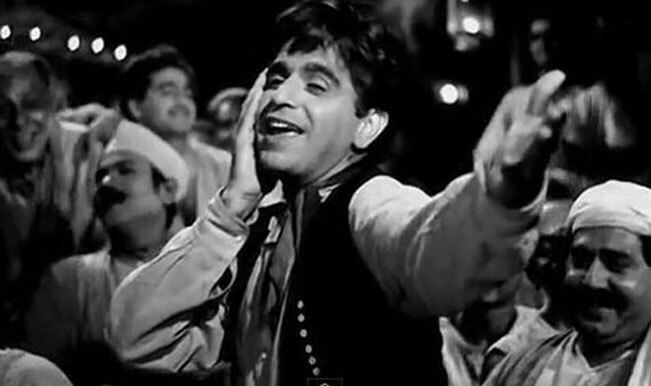 Devika Rani (popular actor from Bombay Talkies) gave him his screen name ‘Dilip Kumar’. Uday Kumar and Vaaman Kumar were the other two names that were also considered for the actor before finalising the third one. 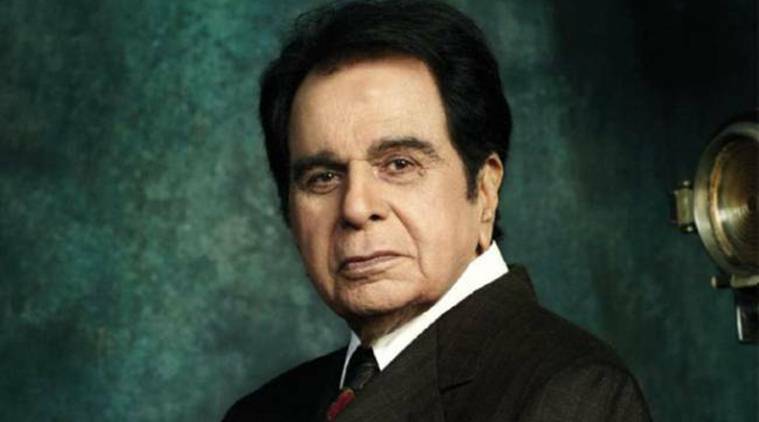 2) Dilip is the first and foremost actor in Bollywood who hails from Pakistan. He also became the first superstar who had successfully bagged the trophy for the Best Actor in Filmfare Awards. 3) Before the field of acting worked out for him, Dilip used to sell fruits in Pune, India. 4) He got his first break in the movie Jwar Bhata on the recommendation of iconic star Ashok Kumar, who was his mentor in his initial days as an actor. 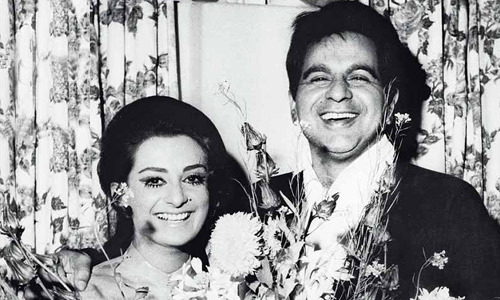 5) Dilip once refused to work opposite Saira Banu. As fate would have it, he ended up marrying her in 1966 at the age of 44. Saira Banu was just 22 then. 6) The Devdas star later married a Hyderabadi girl Asma in 1980. But the marriage didn’t last long. Speaking about this in his autobiography, The Substance and the Shadow, the legendary actor mentioned how it was a grave mistake on his part – something he would like to forget about. 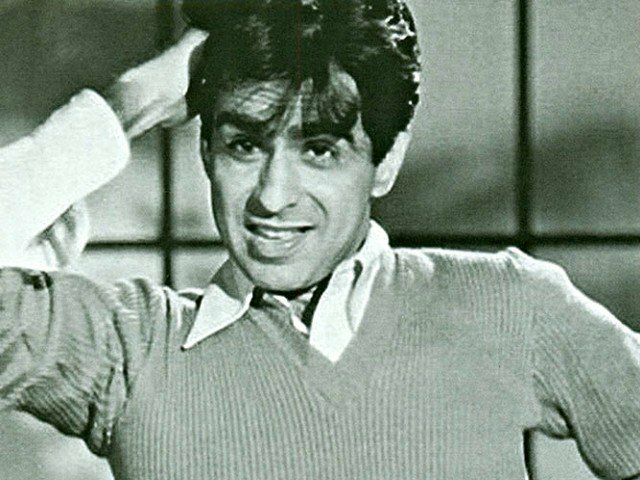 7) Touted to be a perfectionist and one of the first method actors, Dilip had even learned how to play the sitaar instrument for a song sequence in the movie Kohinoor. 8) He loves cricket. Not only is he a fan but he also played pretty well, back in the day. 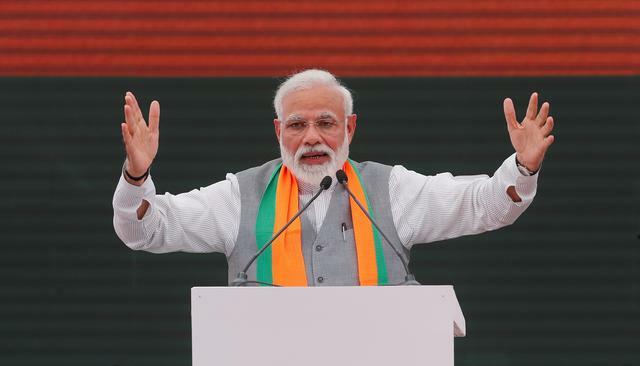 As per an earlier interview with actor Saif Ali Khan’s late father Mansur Ali Khan Pataudi, Dilip had once hit a ‘six’ on a very well-known bowler’s ball during one of the charity functions in his era. 9) Contrary to his onscreen image which had always portrayed him as a serious actor, Dilip is a very fun loving personality in real-life and has been known to make people laugh for hours. 10) He’s a music enthusiast too! Not only is he ace at acting, but is also unbeatable at the game of antakshari too (as told by wife Saira Banu).